Top Rated Android Warranty Coverage! Your Android phone most likely wasn’t a cheap purchase. With the amount of money you spent on your Droid, wouldn’t you want to make sure you are protected in case of an unexpected accident? Consumer Priority Service offers our Droid warranty for all Android based phones & models. Our Droid warranty protection includes accidental damage protection, which covers your phone in the event of a drop, break, spill, surge or anything else. Having accidental warranty coverage is highly recommended, especially when the cost of a new Droid is well in the $300 range. 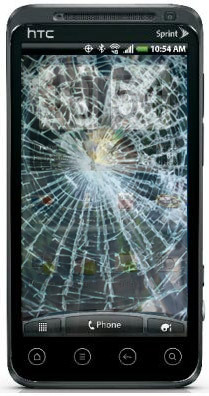 If your Droid suffers accidental damage, we will repair it or replace it – simple as that. With the Consumer Priority Service Android Warranty protection plan, you get total peace of mind knowing that you are covered by the leader in extended warranty plans. In addition to having our Droid warranty you may also consider getting a Droid case to help protect your phone when shopping for Droid accessories. This combination will surely provide you with the best level of protection.